Since Basis announced it was shutting down its software platform - after overheating issues caused a mass recall of Peak devices - the Intel-owned company has been giving refunds to Peak buyers. Now it's going to compensate buyers of the B1, too. While the company notes that only the Peak was affected by overheating problems, it says it's now offering refunds for the B1, which was sold before the Peak. Accessories will be also be refunded. It's good to see Basis making these compensations, especially with so much talk around Samsung's overheating Note 7 debacle. 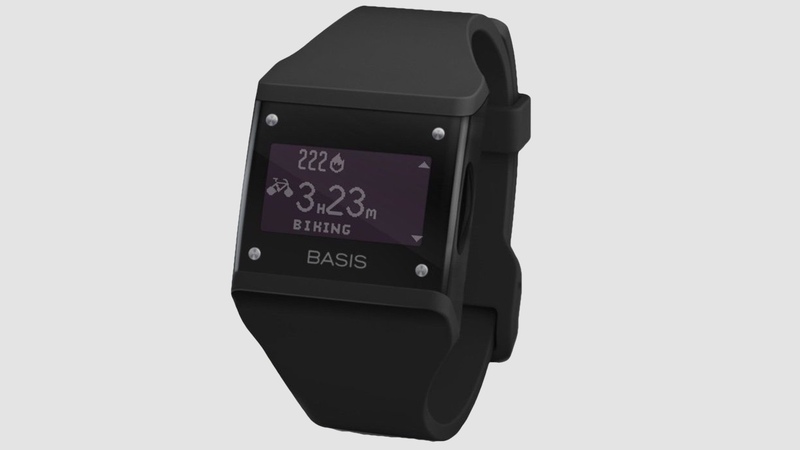 Basis Peak sales were halted back in June after a small number of watches - 0.2% of the total sold - were overheating and causing burns and blisters. If you have either the Peak or B1, you can head to this link to claim your refund right now. The Basis fitness platform will cease to exist on 31 December. Until then, you can export all your existing fitness data - make sure you do before it shuts shop.